I’m a huge fan of Dan Ariely’s Predictably Irrational. His writing style, his case studies, his insights into human behavior and the science that underlies it all are endlessly fascinating for a marketer. You can expect the same things in Payoff: The Hidden Logic That Shapes Our Motivation. 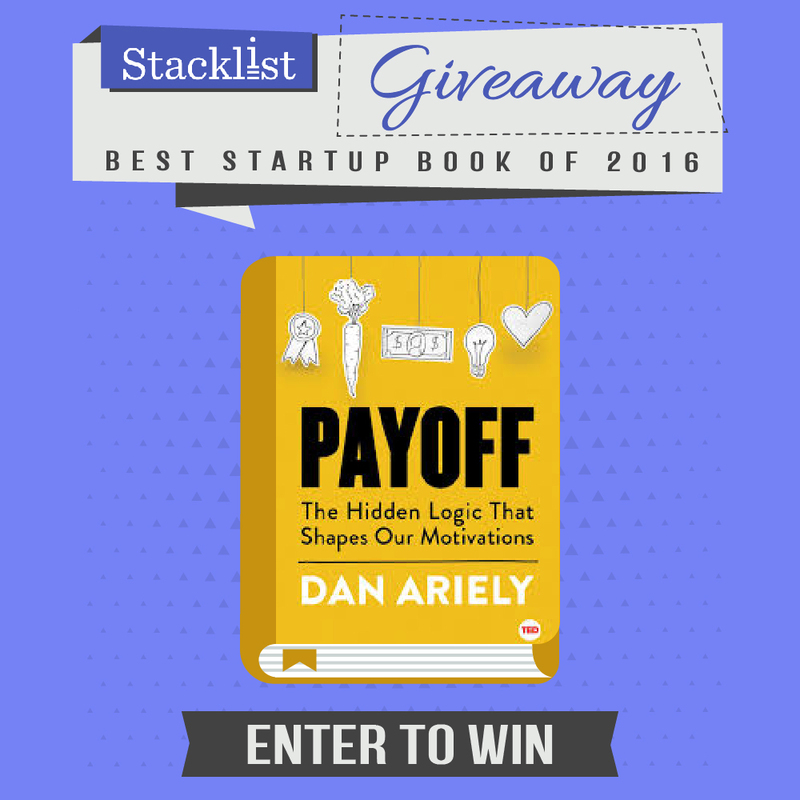 The book is a short, quick read, adapted from one of Ariely’s TED Talks. Using examples from experiments, he clearly defines the subtext of what shapes our motivations. While most companies and managers think that money is the primary motivation for people and employees, Ariely teaches in Payoff that there’s more complexity to this. Our sense of the impact and worth of our work, as well as recognition and our relationships with others on our team, are very powerful sources of incentive for people. When our accomplishments and achievements go unnoticed or disregarded by our colleagues, our motivation deflates. In one of the studies in the book, participants were told to assemble different Lego sculptures. All of the participants knew the sculptures would be disassembled, but when they would get disassembled changed with each group. One group of participants had their Lego sculpture hidden and then asked if they would like to make another one, for less money. Another group of participants upon completing the first sculpture, if they asked to make another one, would be given a new sculpture and the researcher would disassemble the sculpture in front of them while they work on the new one. This latter group tended to make fewer sculptures than those in the first group. Ariely attributes the difference to a Sisyphean condition (the destruction of the labor of the participant, making their efforts worthless). It’s an important insight into what truly motivates us to do work: acknowledgment. Art of Charm Podcast – Great podcast where Ariely goes over what motivates us to do work, how to structure procrastination and more. Ted Talk – What makes us feel good about our work? The speech that Payoff is based on.